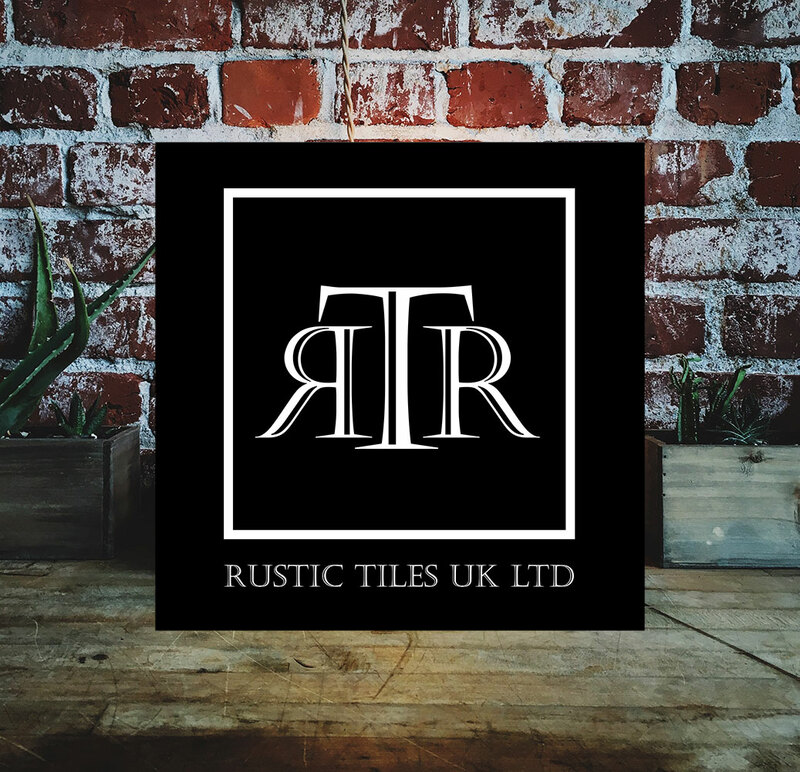 Rustic Tiles is a brand, that with many years of experience wins not only in the local market but also in some parts of international. Our products are appreciated by professionals from all over the Europe. Strive for perfection and customer’s satisfaction is our priority. Brick, cement tiles and concrete panels provided by Rustic Tiles are used for interiors as well as exteriors. We were recognized by many companies, including restaurateurs such as restaurant chain the MEZE where our brick has become an indispensable image of this restaurant, creating an unique atmosphere. Please enter the rustic world and join a still growing group of our satisfied customers. In our manufacture we design and produce a wide range of highest quality reconstructed sandstone (cast stone) by hand. 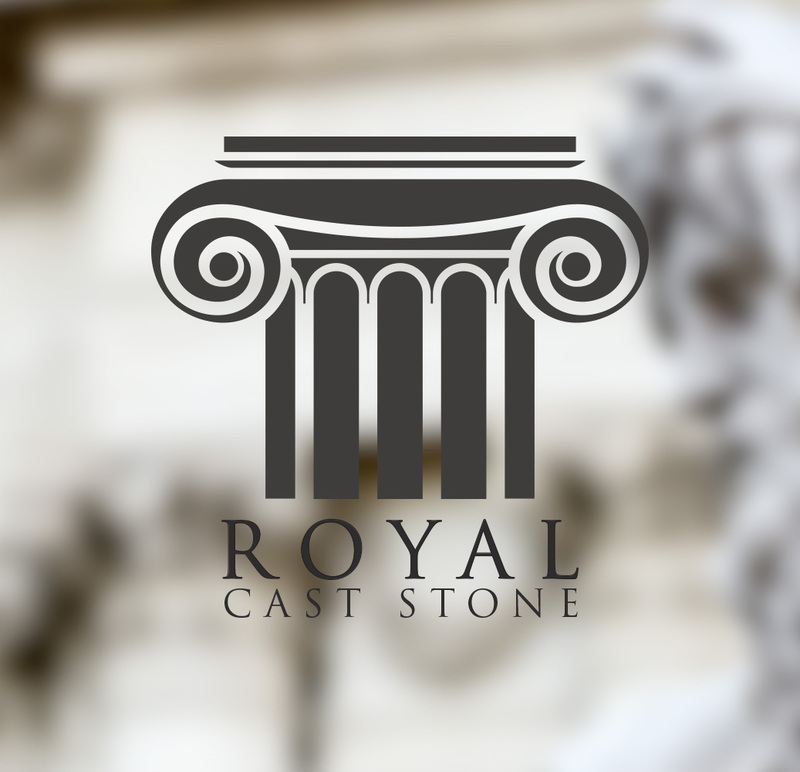 We proudly present a wide range of standard architectural components such as architectural stone (door and window surrounds, quoins, keystones, windowsills, pilasters), balustrade, garden pieces as birdbaths, pedestals, planters, sundials or garden furniture. We cooperate with private customers, designers, architects and commercial investors. All kinds of customers are warmly welcomed.